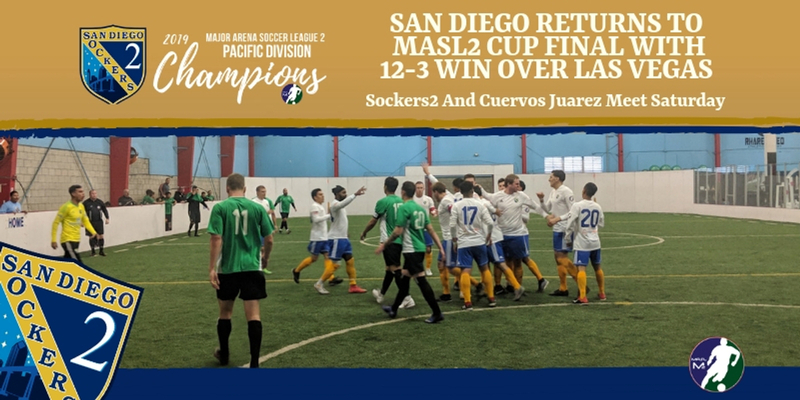 Sean Callahan scored four goals to lead the San Diego Sockers2 developmental team back to the MASL2 Cup Final with a 12-3 Semi-Final win over the Las Vegas Knights at the Upland Sports Arena. 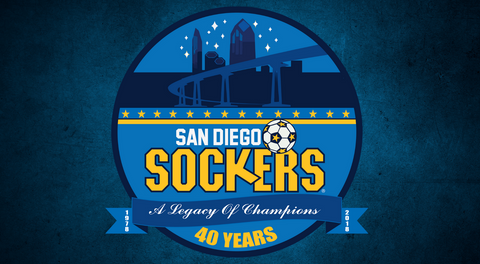 The Sockers2 will meet Cuervos Juarez in the Final on Saturday, 3:00 p.m., at Citizens Business Bank Arena in Ontario, CA. Cuervos edged Rochester 11-10 in overtime in the first Semi-Final of the day. Chad Hagerty tallied twice and San Diego (13-0) got single markers from Adalberto Castellanos, Rene Flores, Eli Galbraith-Knapp, Jared Hegardt, Lorenzo Ramirez, and Jaime Velazquez. Goalkeeper Yair Aguilar earned the win in goal. Las Vegas (9-5) kept the game competitive trailing only 5-2 at the half, however, San Diego wore down the Knights and found the back of the net seven times in the second half to pull away. The first Semi-Final was a back-and-forth affair between #3 seed Cuervos and #2 seed Rochester. Both teams held the lead at various points in the contest. Rochester tied the game late in the fourth quarter to set up the extra session. Cuervos scored a power-play golden goal only 47 seconds into overtime. 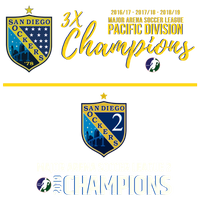 San Diego was the only team to return to the MASL2 Cup Final Four. 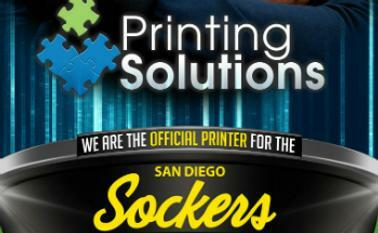 Last year, the Sockers2 defeated Colorado 11-10 in overtime in the Semis before losing 7-0 to Chicago in the Final. This will be the first appearance for Cuervos in the league's title match. The Cup Final will be streamed on Facebook Live beginning at 2:30 p.m.